The company wouldn’t say how much Verizon gave to the business to get it off the ground, but the leadership team is comprised mostly of former employees, like Miguel Quiroga the company’s chief executive. It’s an interesting move from our corporate overlord (Verizon owns Oath, which owns TechCrunch), which is already the top dog in wireless services, with some 150 million subscribers compared with AT&T’s 141.6 million and a soon-to-be-combined Sprint and T-Mobile subscriber base of 126.2 million. For Verizon, the new company is likely about holding off attrition. 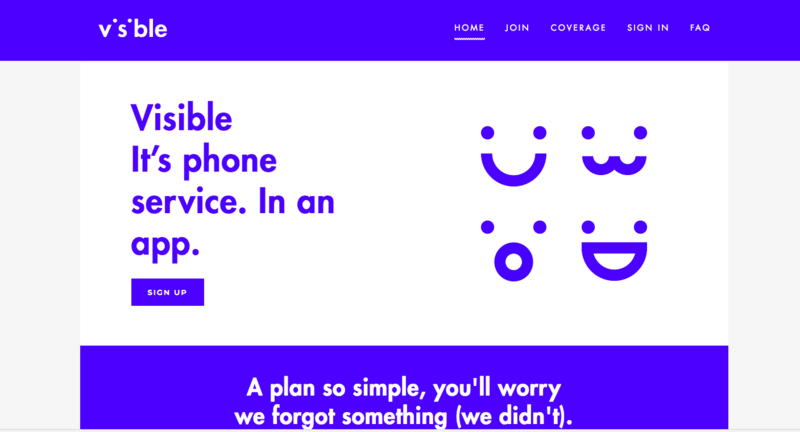 The company shed 24,000 postpaid phone connections in the last quarter, according to The Wall Street Journal, which put some pressure on its customer base (but not really all that much). Mobile telecommunications remain at the core of Verizon’s business plans for the future, even as other carriers like AT&T look to dive deeper into content (while Go90 has been a flop, Verizon hasn’t given up on content plans entirely). The acquisition of Oath added about $1.2 billion in brand revenue (?) to Verizon for the last quarter, but it’s not anywhere near the kind of media juggernaut that AT&T would get through the TimeWarner acquisition. 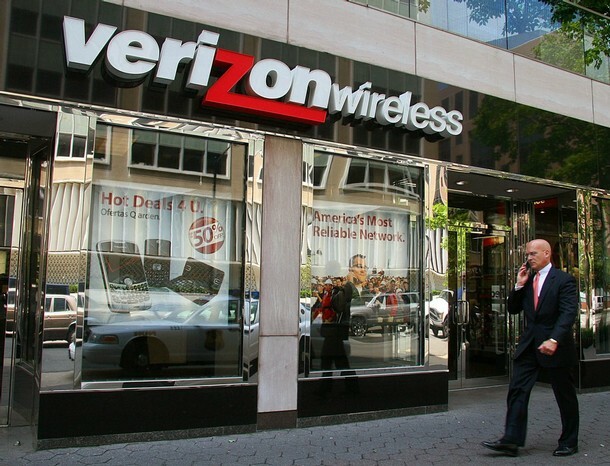 Verizon seems to be looking to its other mobile services, through connected devices, industrial equipment, autonomous vehicles, and the development of its 5G network for future growth. Every wireless carrier is pushing hard to develop 5G technologies, which should see nationwide rollout by the end of this year. Verizon recently completed its 11 city trial-run and is banking on expansion of the network’s capabilities to drive new services. As the Motely Fool noted, all of this comes as Verizon adds new networking capabilities for industrial and commercial applications through its Verizon Connect division — formed in part from the $2.4 billion acquisition of Fleetmatics, that Verizon bought in 2016 along with Telogis, Sensity Systems, and LQD Wifi to beef up its mobile device connectivity services. Meanwhile, upstart entrants to challenge big wireless carriers are coming from all quarters. In 2015, Google launched its own wireless service, Project Fi, to compete with traditional carriers and Business Insider just covered another would-be wireless warrior, Wing.